Now that Bee is 5 we have been focusing a lot more on her learning her Arabic alphabet in preparation for her reciting her Quran. She is currently attending madrassah and we have been helping her at home, even before she started attending classes. I remember when I was a child it was literally just looking at a book and repeating the letters until you had the letters memorised. However nowadays our children are blessed in that they have so many resources to help them learn the alphabet in fun and imaginative ways! While I was searching online for some Eid gifts for the girls a few years ago I came across these fridge magnets. 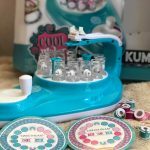 Kids seem to love sticking things on the fridge so this could be a fun way to get them practicing their letters if you are busy in the kitchen. 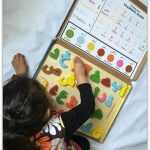 We recently came across ThinkerNation products and they have an amazing Arabic Alphabet Puzzle which is perfect for the little ones with the chunky letters. You can read our full review here: ThinkerNation Arabic Alphabet Puzzle. I know that technology can be a bit of touchy subject but there are some very educational apps available and both my girls used apps from a young age, although I do limit their screen time. 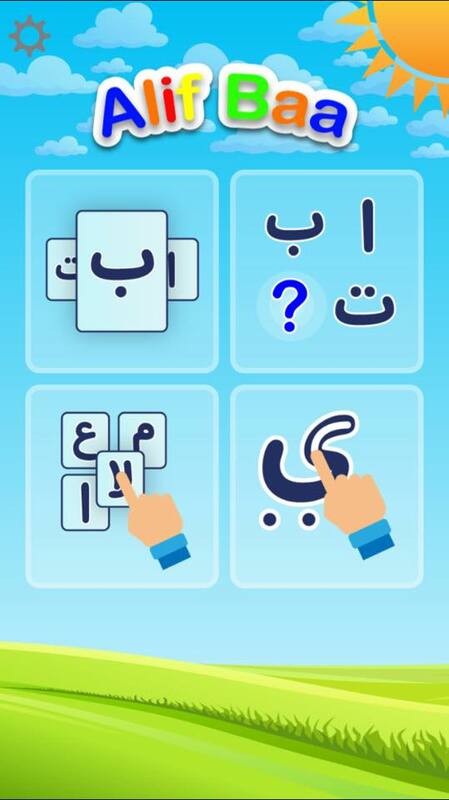 You can find Arabic Alphabet apps online such as Alif Baa and Taha and Mariam. You can learn more about the Alif Baa app here: Alif Baa Arabic Alphabet App. You can read my review of Arabic with Taha and Maryam here: Arabic with Taha and Maryam. You also can’t beat the traditional format of books. There is a variety of literature available now for the children. 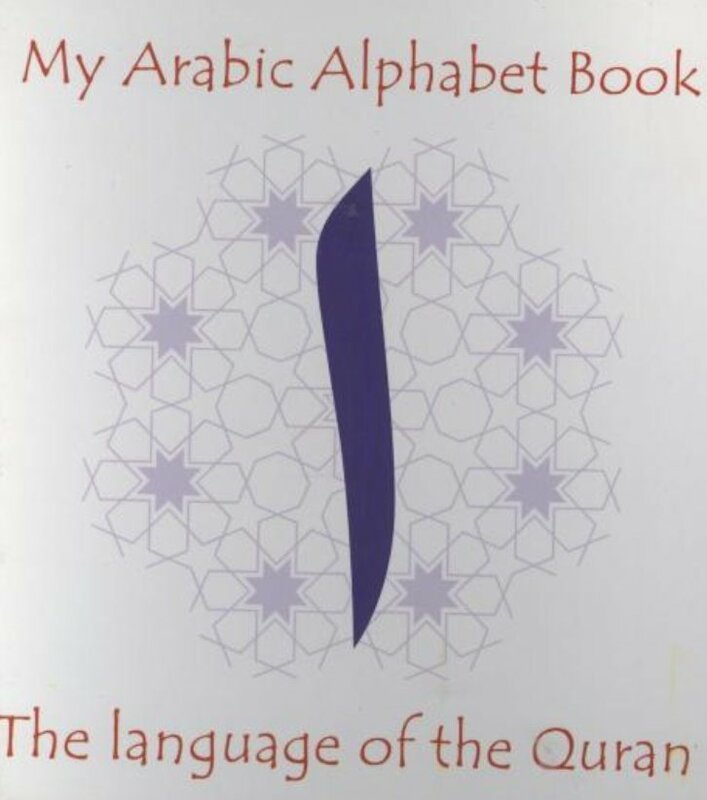 One of the books we use for recognition of letters is the My Arabic Alphabet Book. This is a board book so perfect for the little hands and the letters are written in a large clear font. Finally if you do a search online there are many free colouring pages available to download and use to help teach the arabic alphabet. Also available as a visual aid are Arabic Alphabet posters which can be put where they study as a reminder. 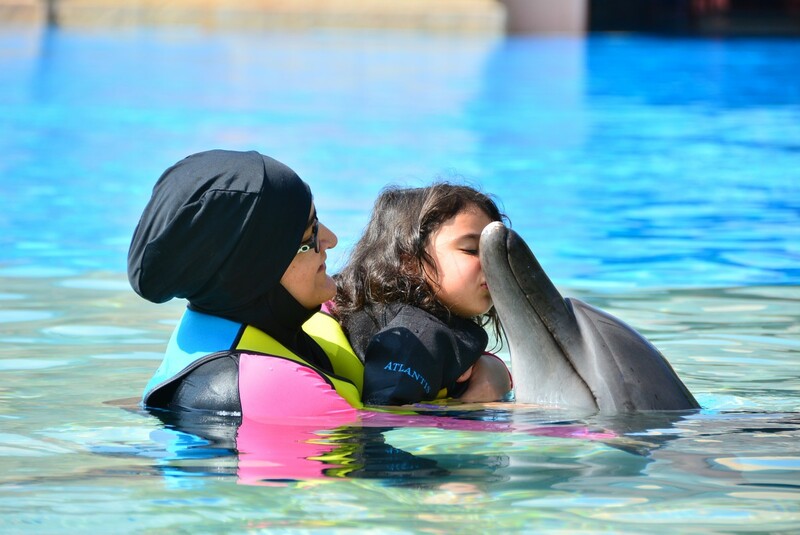 How do you help your children learn the Arabic Alphabet? Do feel free to share in the comments in sha Allah if you have any other ideas. 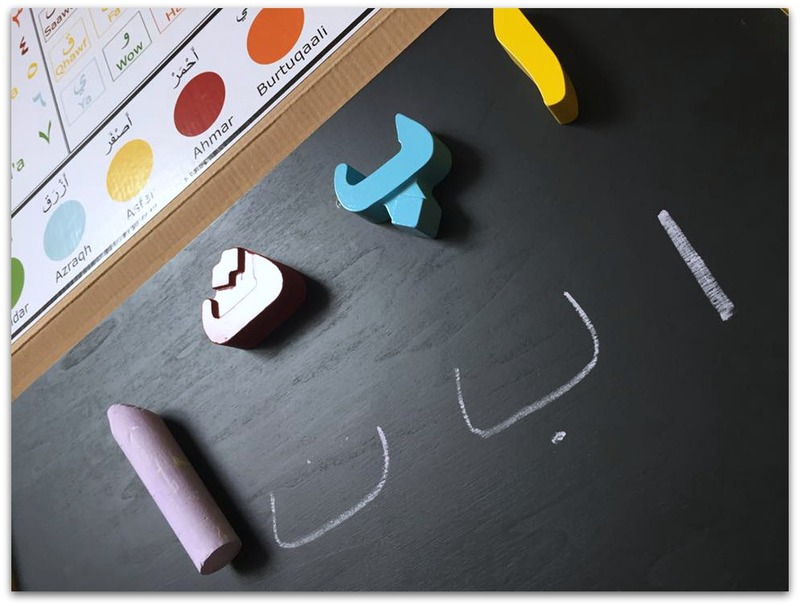 I have been looking to buying these Arabic letters for introducing them to my youngest, I am definitely keen on getting them in tactile form as its a much better way of teaching children. This is a fantastic post. I will bookmark this page for future reference. Thank you! Thank you for sharing these helpful resources to teach Arabic letters to children. 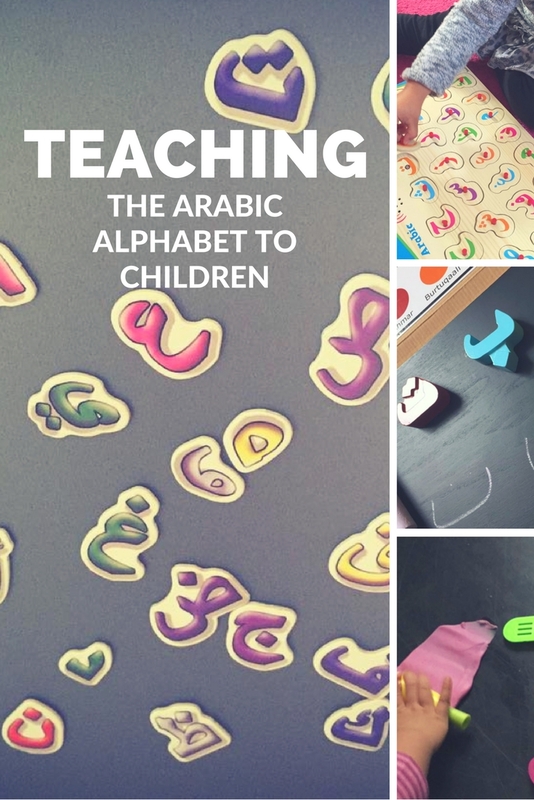 These are all such great ideas to teach kids Arabic alphabet. I particularly love the playdough one. My nieces and nephew enjoy playing with playdough a lot. I’m sure this will be a great way to teach them Arabic alphabets. Jazak’Allah khayr for sharing! 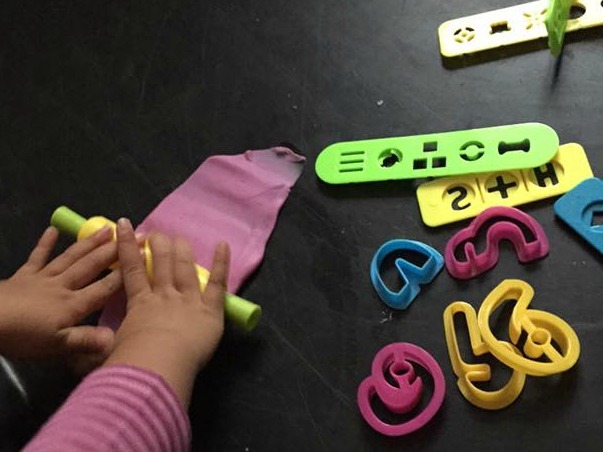 Fab post- we love the Arabic letter cutters you suggested, they are a hit at our house. My kids also like doing letter crafts with the Arabic letters they are learning each week. Although you wrote this to teach children, I see no reason why it wouldn’t work for adults with kinetic learning styles! This seems like such a fun way to learn the letters. Thanks! Love the resources we have out there. Definitely the next thing on my list was tracing cards and coloring pages. Also check out Siraj series by Qatar Foundation.